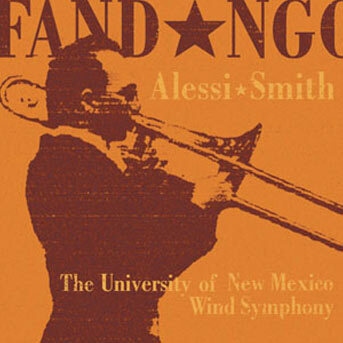 Works for trumpet and trombone with the University of New Mexico Wind Ensemble. Includes Fandango (Turrin), Chronicles (Turrin), Evensong (Gryc), Colloquy (Goldstein), and Trombone Concerto (Bourgeois). 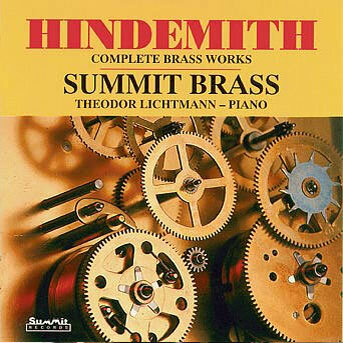 Includes all sonatas for brass instruments with piano, Morning Music, Sonata for Four Horns, and Concert Music for Piano, Brass, and Harps. 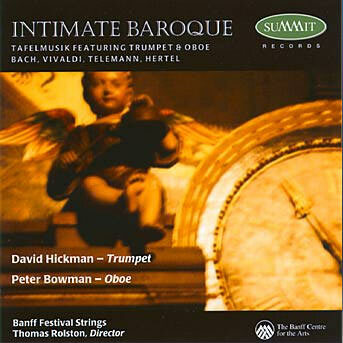 (with Raymond Mase, trumpet) Includes Trumpet Sonata (Mase), Horn Sonata (Williams), Alto Horn Sonata (Strieby), Trombone Sonata (Lawrence), Tuba Sonata (Pokorny), plus Sonata for Four Horns, Morning Music, and Concert Music for Piano, Brass, and Harps. with Peter Bowman (oboe) and the Banff Camerata. Includes Brandenburg Concerto No. 2 (Bach), Concerto in D (Telemann), Double Concerto (Hertel), Concerto for Two Trumpets (Vivaldi), and other works. 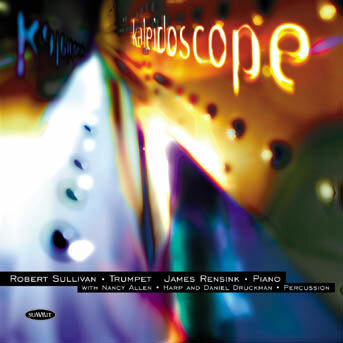 (music for trumpet and piano) Includes Concerto (Albinoni), Air (Bach), Cakewalk Suite (Debussy), Sonata (Dello Joio), Kaleidoscope (Balissat), and others. 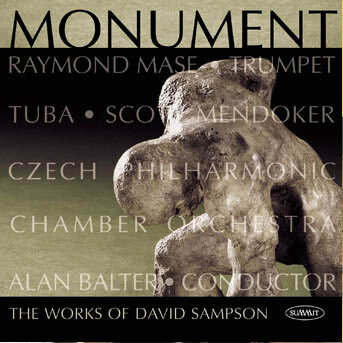 includes Triptych for Trumpet and Orchestra, Hommage JFK, Monument, Simple Lives, and more. 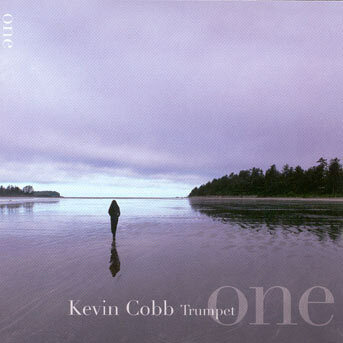 Music for unaccompanied trumpet including Polyphony (Whittenberg), Liquid Prelude (Coleman), Postcards (Plog), Five Predictions (Kupferman), Parable XIV (Persichetti), and Eight Profiles (Tull). Works include Mars from “The Planets” (Holst), Fanfares Liturgiques (Tomasi), Concertino (Shostakovich), Variations on “America” (Ives), Hoe Down (Copland), and Symphony in Brass (Ewazen). 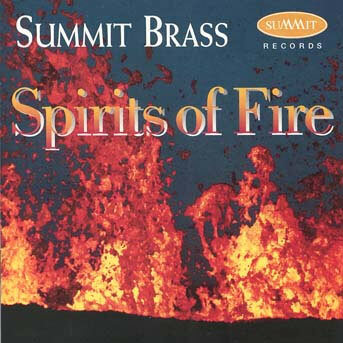 "Brass Lovers, It Doesn't Get Any Better" (title) - Denver Post SUPER CLOSE-OUT SALE! 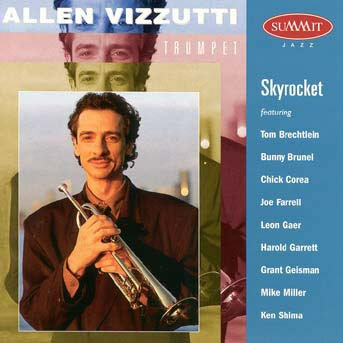 includes jazz/rock trumpet solos including In the Pocket, Skyrocket, Zig Zag, Night Breeze, Reflections, Colossus, and others. 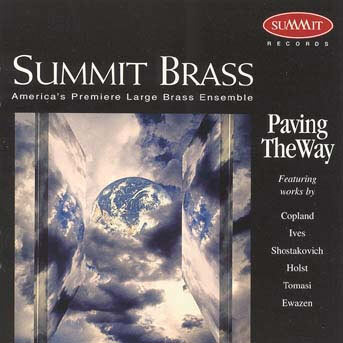 Works include The Perfect Fool (Holst), Scherzo (Plog), O Vos Omnes (Casals), The Summit Concertare [featuring Raymond Mase, trumpet] (Lazarof), Symphony (Koetsier), and Mutations from Bach (Barber). "You Don't Find Better: Poetry, Precision, and Wit" (translation) [title] - Schopfheim Zuitung SUPER CLOSE-OUT SALE!